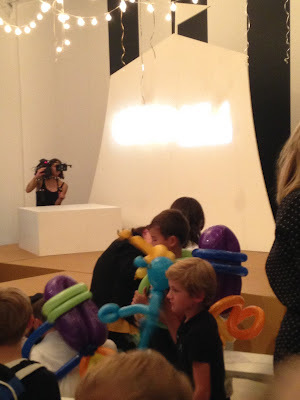 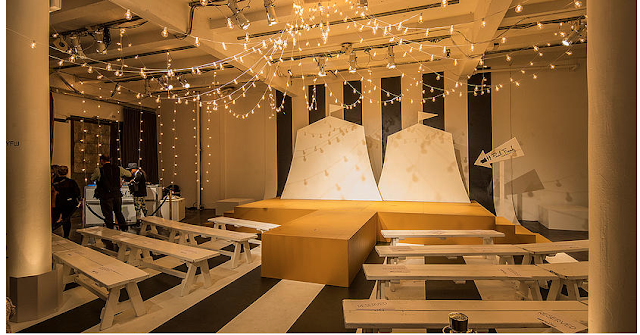 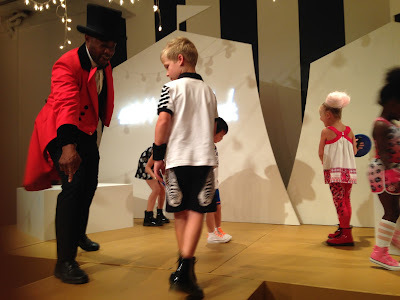 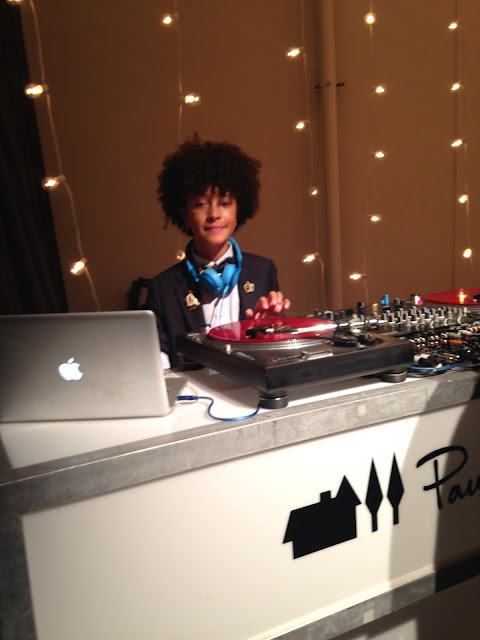 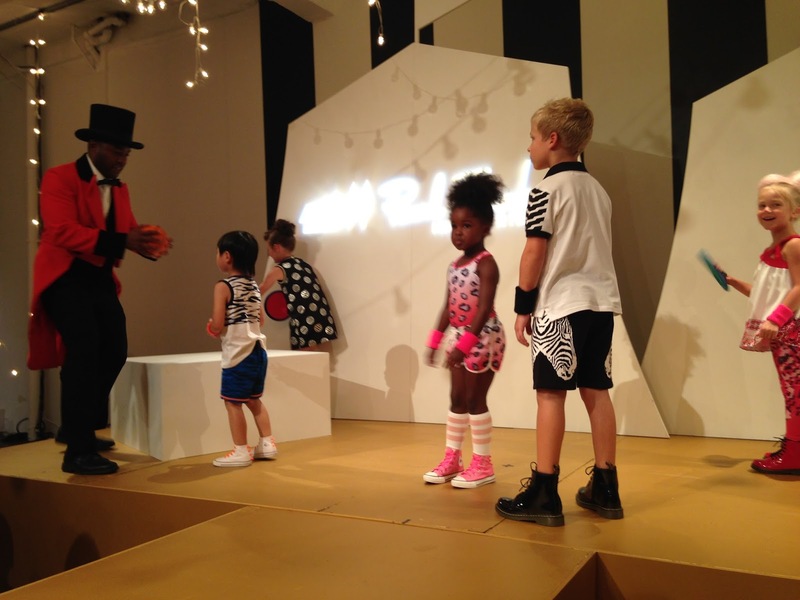 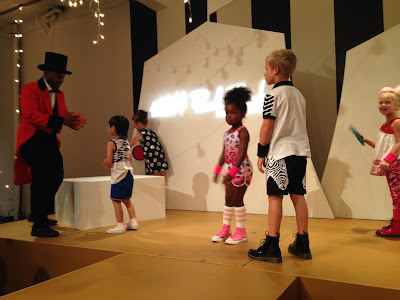 Who could resist the chance to visit Paul Frank's New York Fashion Week "Circus Jumble" collection? 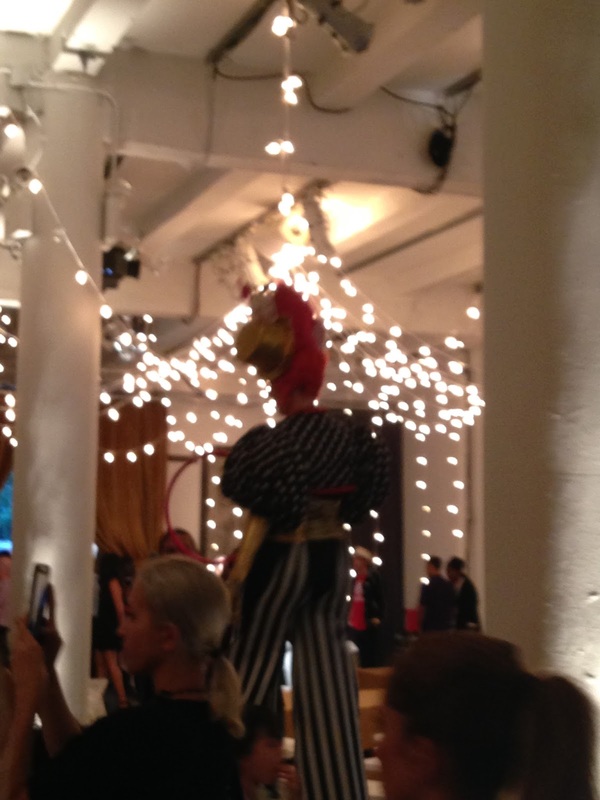 ... & men and women on stilts. As well as hula hoop contests to accompany the children's fashion show. with the hottest pop hits. 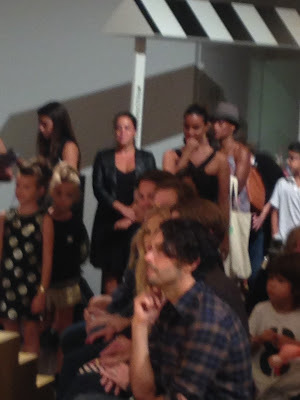 Rachel Zoe and Coco Rocha were both there; enjoying the festivities with their little ones. 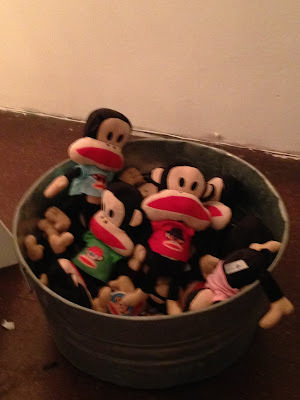 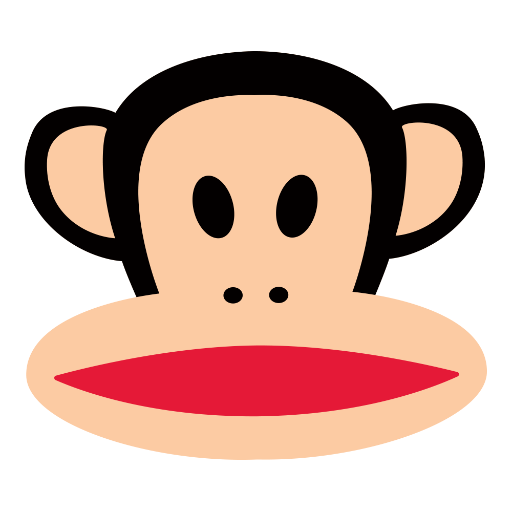 Paul Frank is loved by adults and youth alike. 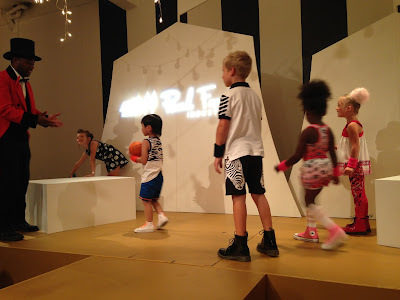 The children's footwear was sponsored by Converse & Dr. Martens.